My first attempts riding a motorcycle off-pavement ended poorly. It was raining, I had no training whatsoever and could barely tiptoe on my newly-acquired KLR. My GPS shorted out and the rider I was trying to keep up with, mostly to avoid getting lost, was on a KTM and very much knew what he was doing. Luckily my health insurance didn’t run out until two days later. I high-sided and got a concussion, wiping the entire day from my memory. Back to square one, now with fear added to my baggage. I took it more slowly, even more cautiously, gave up my plans of riding the TransAmerica Trail and mostly stuck to hardpack forest service roads once I made it west. But I couldn’t ignore the idea of endless dirt roads that escape the bump and grind, roads that wander the vast swaths of empty, seemingly untouched land (I’m using my imagination here—we all know everything is polluted and the world is on its way out), land where you could play Gold Rush-era make-believe (hopefully in a non-murder-y way). In some thread long ago, in some forum in a faraway universe, someone mentioned BDR and free tracks. I added it to my ever-expanding to-do list as I tackled more challenging terrain, rebuilding my confidence. What is BDR? What are tracks? Years later, during IMS Long Beach, I attended the premiere of the CABDR-South documentary, a 70-minute film documenting the 820-mile ride from Yuma to Benton Hot Springs. 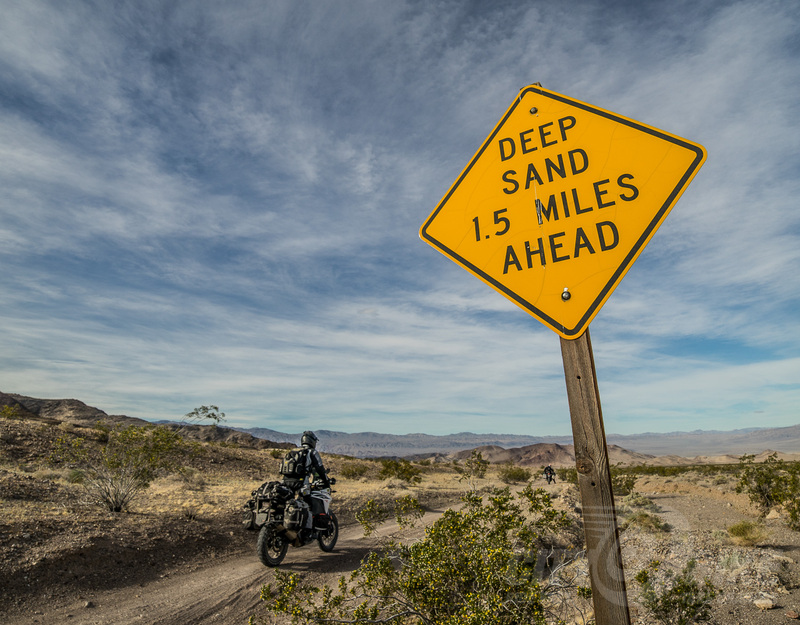 Five years in the making, the southeastern California route has been awaited by many an excited adventure rider, as this is the only route rideable in the winter months. It’s also the sandiest and most challenging of the available routes. The organization is run by volunteers so passionate about this mission that they dedicate thousands of hours a year. BDR works alongside forest service, land managers and public land agencies in symbiotic relationships to help protect remote roads the government can no longer afford to maintain, roads that could otherwise be closed down. Beyond road management, BDR brings commerce to isolated towns that have fallen from our memories, forgotten not long after the last of their desirable minerals had been taken from the ground, areas full of rich history that would not otherwise have tourists riding through. Since 2010, BDR has created eight cross-state routes that have delivered motorcycle tourism dollars to less-advantaged rural communities across the country. It was estimated that 3,656 parties rode BDR Routes in 2017. Colorado had the largest number of riders, accounting for 23% of the total, followed by Washington and Idaho (each had 17%) and Utah (14%). Nevada (11%), New Mexico (10%) and Arizona (8%) had smaller numbers of riding parties. The average BDR Party spent 5.25 nights traveling, split about equally between paid lodging in hotels, etc. and camping. Lengthy trips of eight or more nights make up about 1⁄4 of the BDR rides overall and for most states. Although BDR Riders include those who use ATVs or other 4-wheel ride vehicles, the overwhelming number of riders used motorcycles. Almost 24% of BDR Parties reported that one or more motorcycles were purchased by members of their party in connection with their most recent ride. 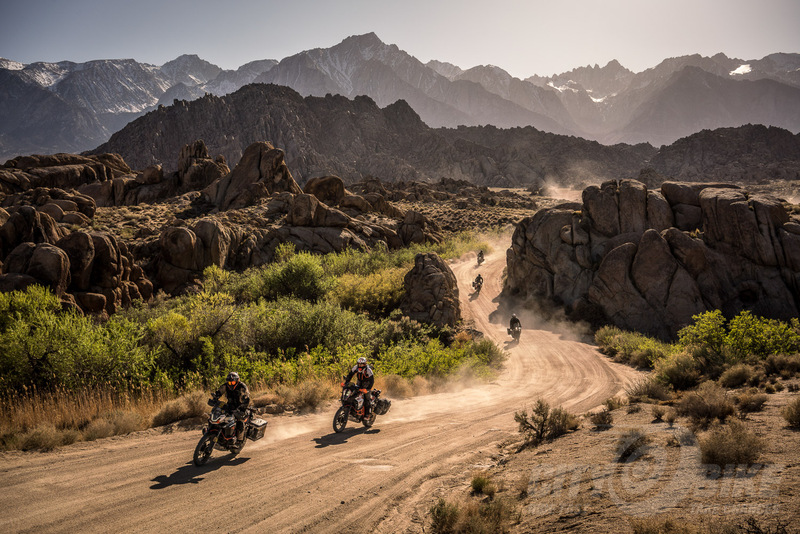 Source: BDR 2017 Economic Impact Study by W. Stong Ph.D. & R Schultz Ph.D.
A big part of the BDR mission is inspiring riders to explore the country they live in. Yes, it’s wonderful to ride your motorcycle around the world, but there is SO much to see in our own backyards that is beautiful, challenging, and unique. 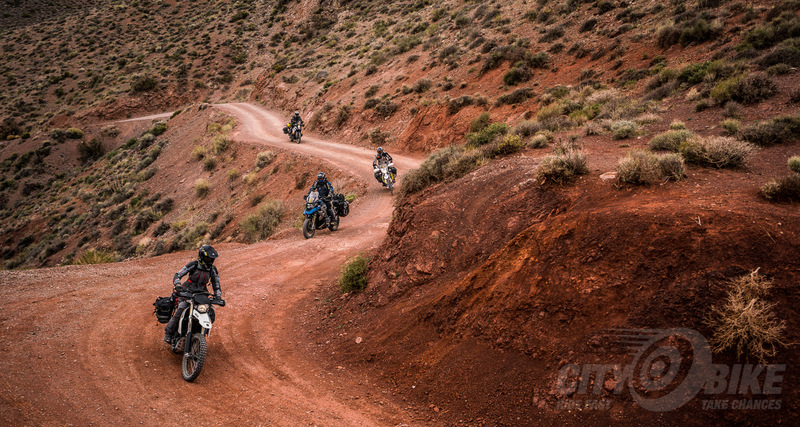 The routes give riders the perspective and guidance to see parts of our nation in much the same way the earliest adventurers and explorers did, making these trips easily accessible to all riders looking for adventure. Currently, there are routes in Arizona, New Mexico, Colorado, Utah, Nevada, Idaho, Washington, Southern California, and the Mid-Atlantic. 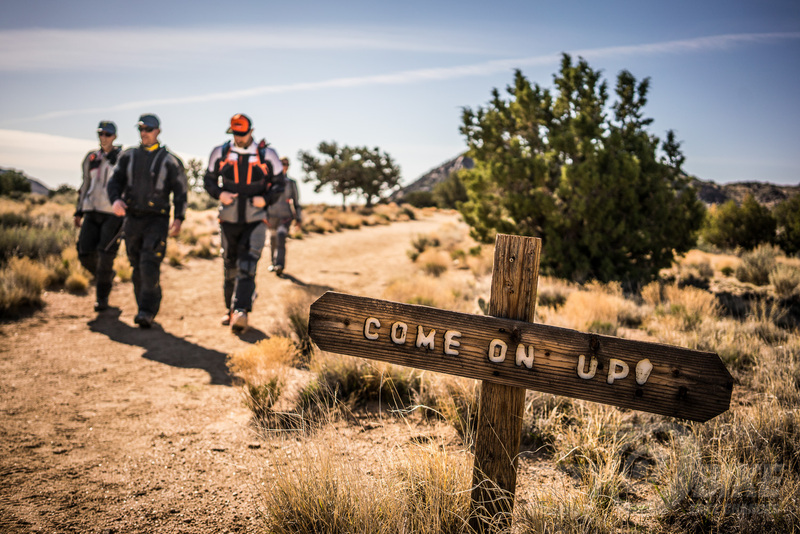 The GPS tracks are free with every route that is mapped, and there is a corresponding Butler map and full-length documentary that gives an informative overview of what to expect on the route. The BDR website also offers rider resources like digital maps, trip planning information, videos, updates on route conditions and other information. During the current government shutdown, they didn’t skip a beat, updating riders via social media that some of the roads on the new Southern California route would be closed. 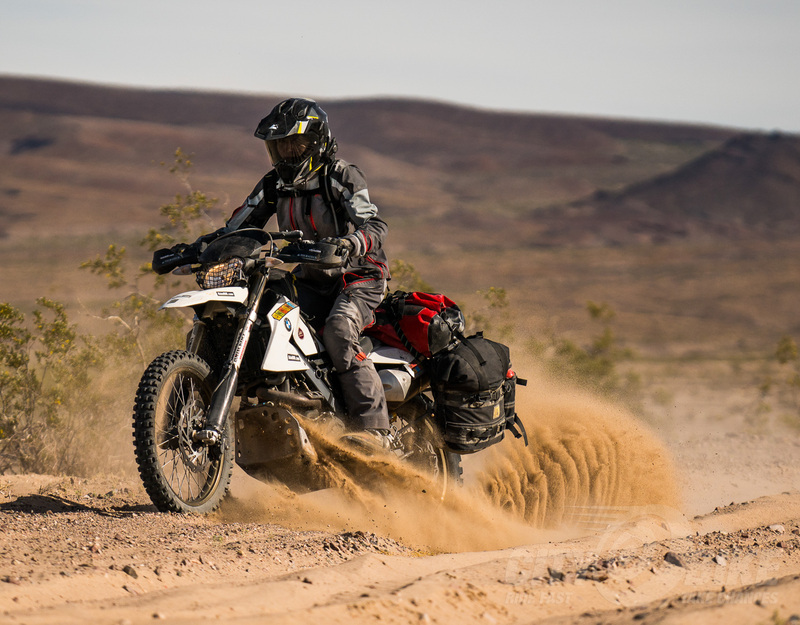 With over 30,000 miles of dirt roads in California, it makes sense that there should be two California BDRs, but it will be a few more years before the Northern California route is released. In the meantime, you can check out the Bay Area premiere of the CABDR-South documentary at 6 PM on Thursday, March 7th at Anchor Brewing. For a list of other premieres across the US, visit RideBDR.com.